Charles Wang is mad at America. A brash, lovable immigrant businessman who built a cosmetics empire and made a fortune, he’s just been ruined by the financial crisis. Now all Charles wants is to get his kids safely stowed away so that he can go to China and attempt to reclaim his family’s ancestral lands—and his pride. 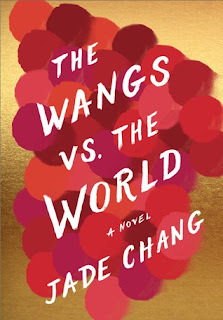 Outrageously funny and full of charm, The Wangs vs. the World is an entirely fresh look at what it means to belong in America—and how going from glorious riches to (still name-brand) rags brings one family together in a way money never could. Can You Read A Book the Wrong Way? 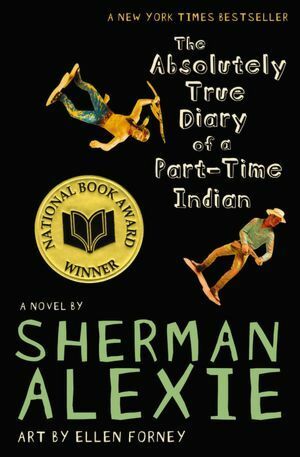 In Honor of Banned Book Week (September 25- October 1), I wanted to Recommend some awesome titles featuring diversity. 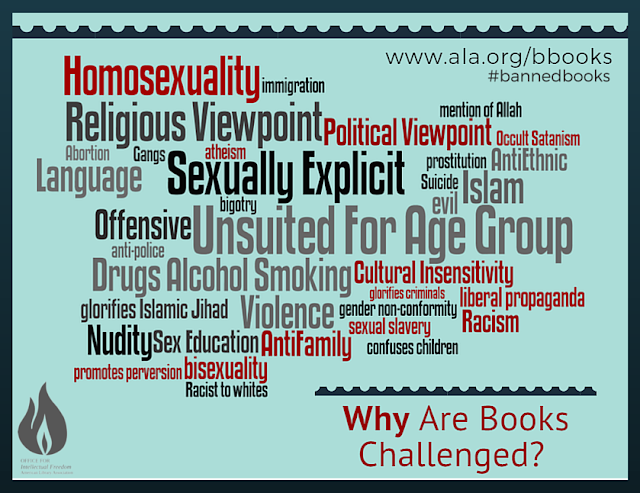 The majority of banned books are disproportionately from diverse authors. 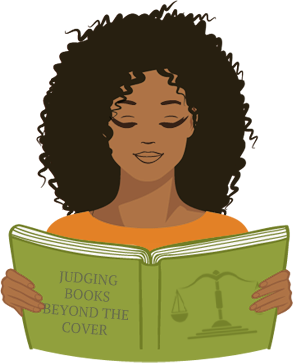 The challenged books usually feature people and issues which include LGBTQIA, people of color, gender diversity, people with disabilities, and ethnic, cultural, and religious minorities. It seems as if many people in our society are uncomfortable with acknowledging and appreciating the diversity around them. 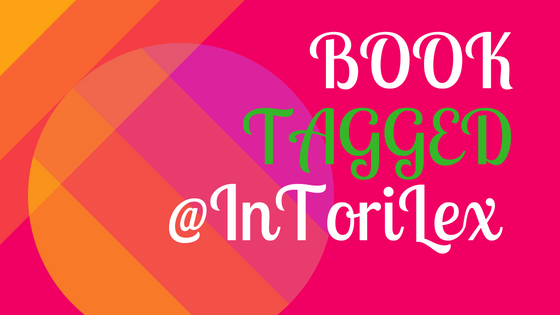 Let me know in the comments if you've read or loved any of these titles! The Bluest Eye is Toni Morrison's first novel, a book heralded for its richness of language and boldness of vision. 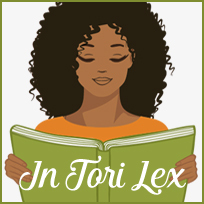 Set in the author's girlhood hometown of Lorain, Ohio, it tells the story of black, eleven-year-old Pecola Breedlove. Pecola prays for her eyes to turn blue so that she will be as beautiful and beloved as all the blond, blue-eyed children in America. In the autumn of 1941, the year the marigolds in the Breedloves' garden do not bloom. 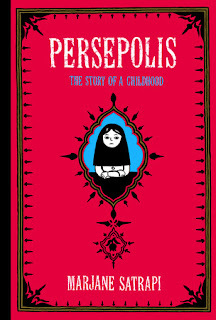 Pecola's life does change- in painful, devastating ways. 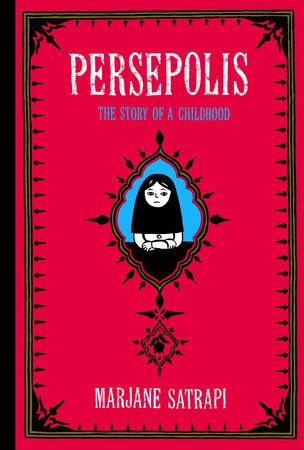 What its vivid evocation of the fear and loneliness at the heart of a child's yearning, and the tragedy of its fulfillment. 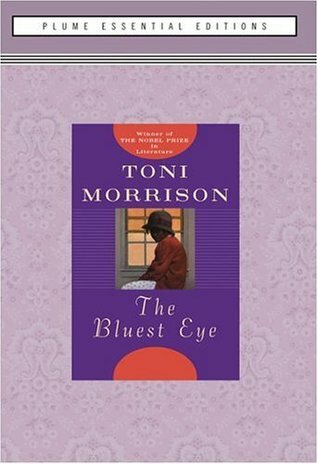 The Bluest Eye remains one of Tony Morrisons's most powerful, unforgettable novels- and a significant work of American fiction. 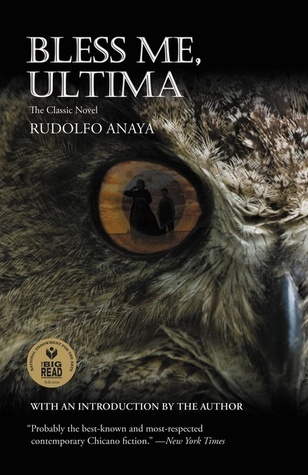 Antonio Marez is six years old when Ultima enters his life. She is a curandera, one who heals with herbs and magic. 'We cannot let her live her last days in loneliness,' says Antonio's mother. 'It is not the way of our people,' agrees his father. 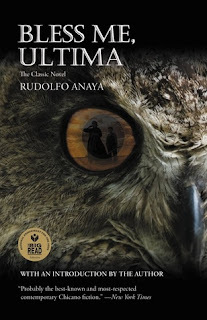 And so Ultima comes to live with Antonio's family in New Mexico. Soon Tony will journey to the threshold of manhood. Always, Ultima watches over him. She graces him with the courage to face childhood bigotry, diabolical possession, the moral collapse of his brother, and too many violent deaths. Under her wise guidance, Tony will probe the family ties that bind him, and he will find in himself the magical secrets of the pagan past—a mythic legacy equally as palpable as the Catholicism of Latin America in which he has been schooled. At each turn in his life there is Ultima who will nurture the birth of his soul. Invisible. Unheard. Alone. Chilling words, but apt to describe the isolation and alienation of queer youth. 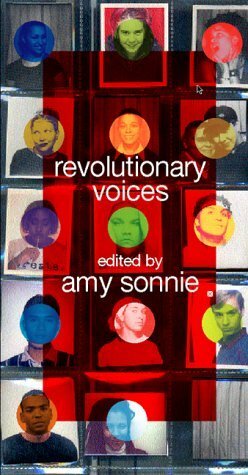 In silence and fear they move from childhood memories of intolerance or violence to the unknown, unmentored landscape of queer adulthood, their voices stilled or ignored. No longer. 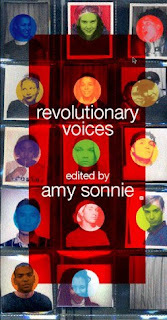 Revolutionary Voices celebrates the hues and harmonies of the future of queer society, offering a collection of experiences, ideas, dreams, manifestos, and fantasies expressed through prose, poetry, artwork, and performance pieces. This one-of-a-kind collection is an all-encompassing, far-reaching call to action that provides the groundwork for a new community where all members are recognized as critical components to our future society. 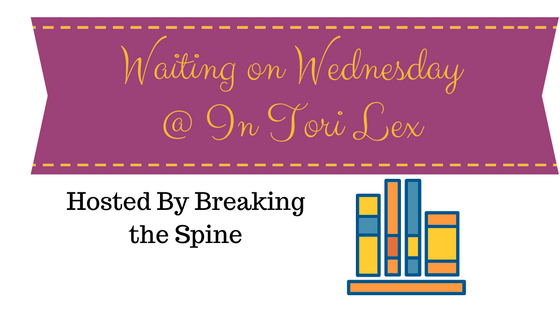 "Waiting On" Wednesday is a weekly event, Hosted at Breaking the Spine. It spotlights upcoming releases that we're eagerly anticipating. 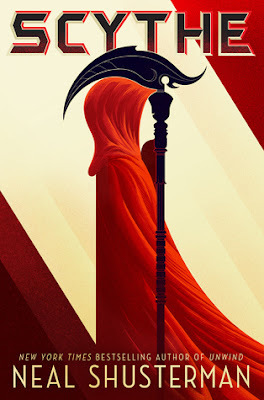 I'm so excited for this new Dystopian series from Neal Shusterman. 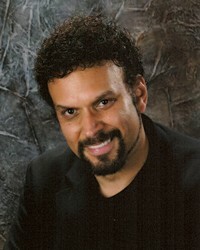 I have read and loved his entire Unwind Dystology. 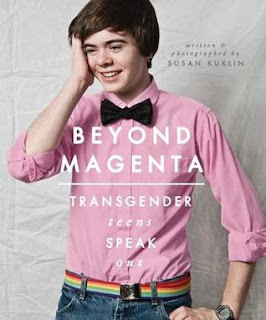 He is an author on my must buy list. Professional Killing carried out by teenagers, who are turned against each other, sign me up. What are you anxiously waiting to be released? I took a while to write this, because I have many mixed emotions about this book. I tampered down my expectations before reading, once I found out the first book was intended as a stand alone. The intrigue, villain and twisting plot line that I loved in An Ember in the Ashes was watered down here. 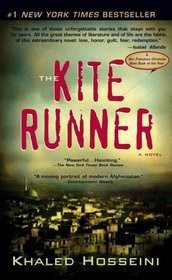 Laia and Elias are on the run for most of the book, they learn more about their abilities and we learn more about Elias's past. The first third of this book reads like filler but did do a good job of reminding the reader of events from book two. Helene is forced to go after Elias while she struggles to do what's right for the Empire. Her tragedy seems like its too much to bear at times, while the all knowing Augur's are little help. 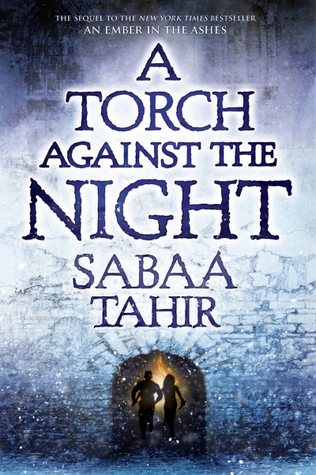 "You are a torch against the night --if you dare to let yourself burn." 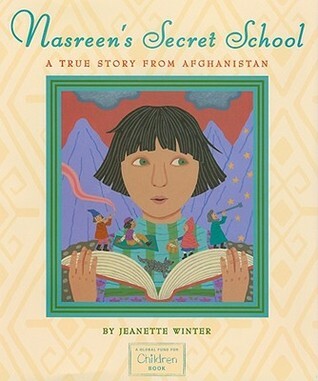 There is a brutal portrayal of genocide being carried out against the Scholars with no mercy, throughout the book. Under the leadership of Marcus and the Commandment, the empire is imploding because of everyone's lust for power. The violence and gore described was unflinching but realistic, and highlighted Laia and Elias's desperation. 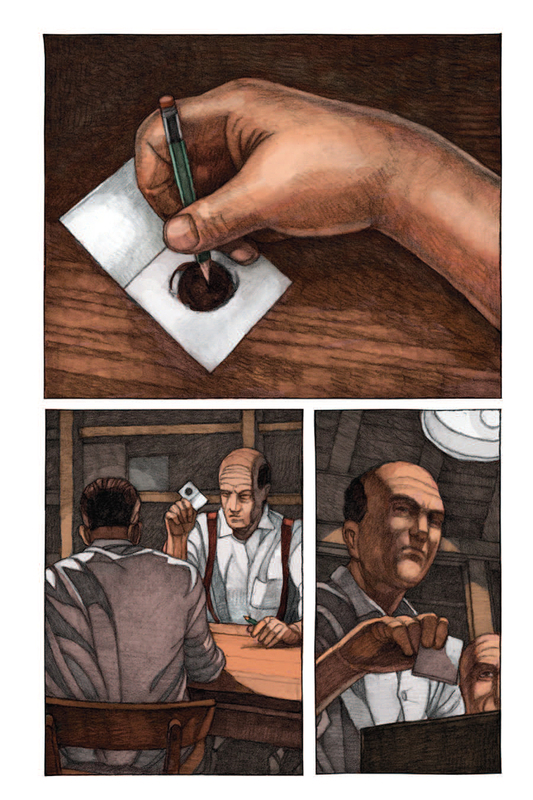 the supernatural elements described in this book were confusing to keep track of because they still remain shrouded in mystery. I thought we would learn more about how magic, and jinn's work in this world, but I still have a lot of questions. I was engaged and invested in these characters lives, but felt that the way the plot progressed was not well thought out. 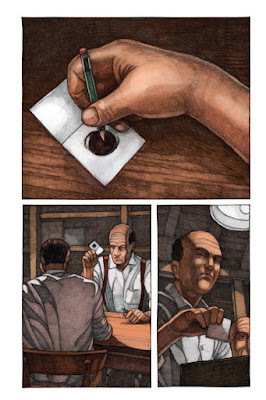 Twists at times seemed like a cheap trick instead of a surprising turn of events. 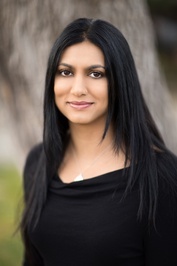 "What point is there in being human if you don't let yourself feel anything?" I enjoyed the progression of the story, but too little happens and the things I liked most about this world were never explained. The romance at times was a bit cheesy, but believable because the characters were all half starved and exhausted. 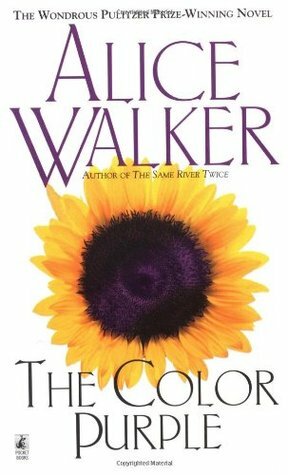 If you loved the first book, you should continue on with the series. 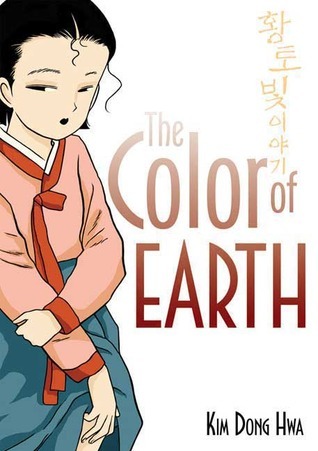 I will continue the series despite not loving everything about this book. The ending left so much more to be explored in book three, and I look forward to what's ahead for Laia and Elias. 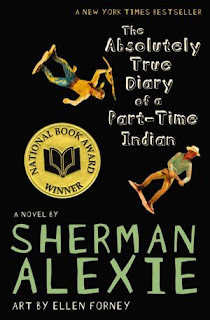 Banned Books Week is September 25- October 1st: Participate and Support! A groundbreaking work of LGBT literature takes an honest look at the life, love, and struggles of transgender teens. 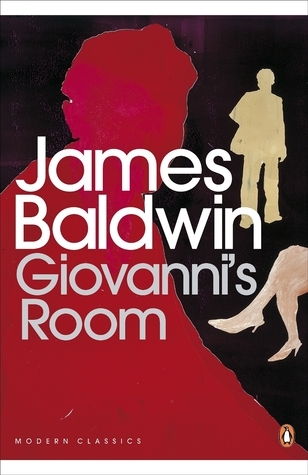 Baldwin's haunting and controversial second novel is his most sustained treatment of sexuality, and a classic of gay literature. In a 1950s Paris swarming with expatriates and characterized by dangerous liaisons and hidden violence, an American finds himself unable to repress his impulses, despite his determination to live the conventional life he envisions for himself. After meeting and proposing to a young woman, he falls into a lengthy affair with an Italian bartender and is confounded and tortured by his sexual identity as he oscillates between the two. 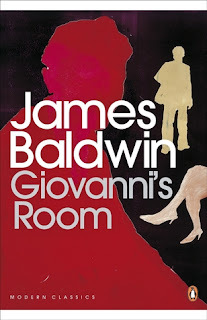 Examining the mystery of love and passion in an intensely imagined narrative, Baldwin creates a moving and complex story of death and desire that is revelatory in its insight. Adorable Elderly Photo-shoot Inspired by "The Notebook"